Yes, you could barely see it in the e3 videos due to them skiping story so as not to spoil it. The thing Slot mentioned, the wiki page was made to say Dan dug it out. Well duh. That's what they do when they release a new system. I've realy been neglecting this side of the web site and for that I am sorry. I thing tne wii u did ok and I belive the NX will do even better. Breath of the wild fire. I thought this looked nice when they posted it. 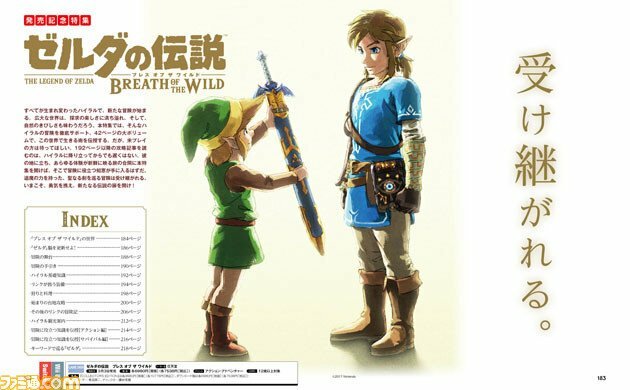 Its from Famitsu. If the picture doesn't show up. This is the site where I found it. I think thats cool. Using an old 2D game as a prototype to help make and design ideas for the new 3D game. So cool. Thank you chris. interesting I smell zelda maker. pluse I did something simulare with lego in my youth. N J FOX wrote: interesting I smell zelda maker. pluse I did something simulare with lego in my youth. 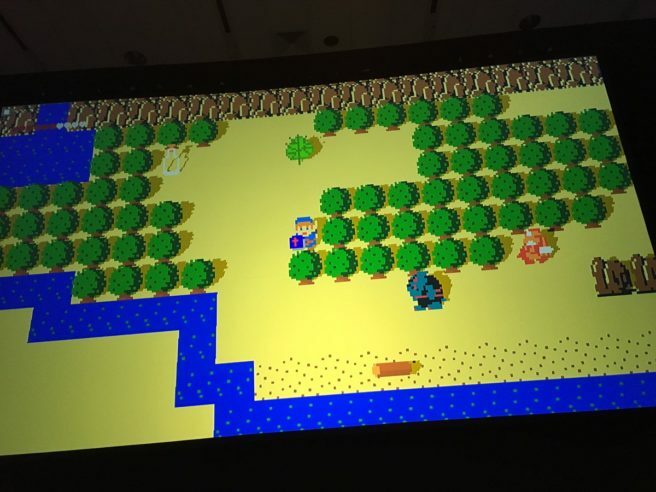 A Zelda version of Mario Maker. when I was younger I built my own zelda game in lego form it was only bricks and custome lego men but it I worked with what I had. now I make real games.